Speakers built with you in mind, promising to deliver immersive audio experiences that you will remember forever. A full-range speaker that is perfect for two channel stereo setup or front left and right speakers in a home theater system. Get premium performance in any conditions. A true all-weather product, this speaker is engineered to withstand the elements…not hide from them. Provide extra oomf and loads of power to your favorite music and movies. Everything you want in an everyday speaker. Superb sound quality, a robust build, and a sleek, sophisticated look make it perfect for a wide range of audio applications and installation options. The Episode® 550 Series Thin Bezel Speakers offer excellent sound which can be customized to suit application and preference. Durable teteron tweeter allows for better clarity at higher volumes, while the adjustment switch lets you customize tweeter output by 3dB for perfect sound. Polypropylene Woofer – An injection-molded polypropylene cone provides an audible difference in sound performance, while the forward-set woofer increases audio dispersion. 15-degree angle enhances sound dispersion to maximize coverage. Pivoting Teteron Tweeter – An adjustable 3/4″ tweeter made of durable teteron material allows for clarity at higher volumes. Adjust the tweeter’s output by 3dB for perfect, customized sound. The Episode® 550 Series Thin Bezel Speakers offer excellent sound which can be customized to suit application and preference. Durable teteron tweeter allows for better clarity at higher volumes, while the adjustment switch lets you customize tweeter output by 3dB for perfect sound. Polypropylene Woofer – An injection-molded polypropylene cone provides an audible difference in sound performance, while the forward-set woofer increases audio dispersion. 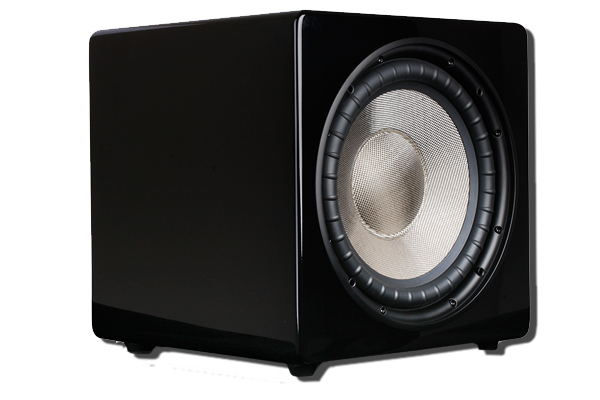 The Evolution series represents our latest and greatest approach to subwoofer design. Born of the same engineering expertise that delivered our popular Cub Sub, it delivers tight, punchy bass and is the perfect complement to our Episode Speakers and Soundbars. An efficient DRiVE™ digital amplifier is combined with LFEQ Technology – Episode’s exclusive dual equalization circuitry – to deliver extended bass response with more output than anything in its class. Add in a piano gloss finish and flush-mounted grille, and it’s obvious this subwoofer delivers premium performance you can see and hear. 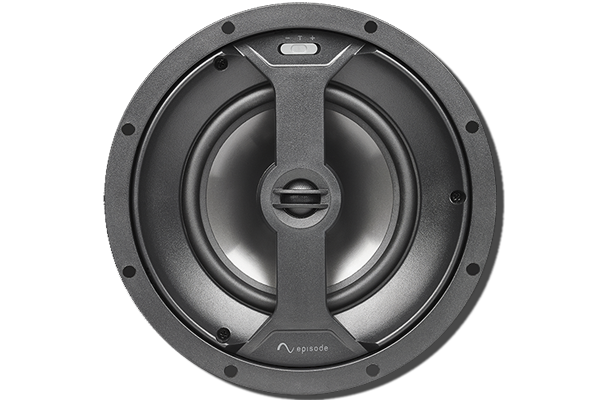 Engineered from top-shelf components, this sub features a custom 12″ driver with a woven fiberglass cone, Nomex spider and high-temperature voice coil. This rigid, lightweight design produces tight, low distortion that’s simply unmatched. This subwoofer is the perfect solution for installs where you need deep bass and accurate sound, but don’t have a lot of space to accomplish it. 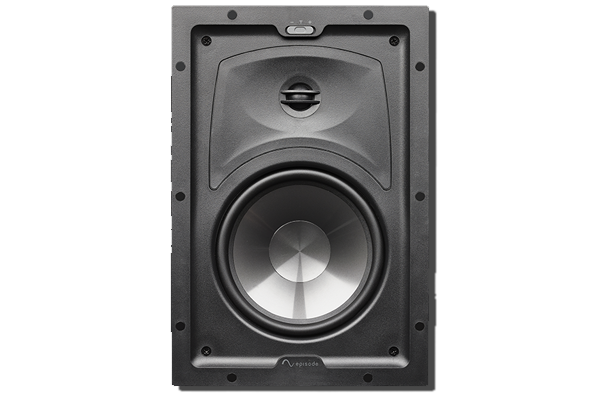 Its sealed cabinet provides impeccable responsiveness and highly accurate sound – all from a form factor that’s up to 20% smaller than comparable subs, so it can fit in cabinets when the install requires. A glossy polyurethane finish and flush-mounted grille gives a premium look and feel customers are sure to appreciate. 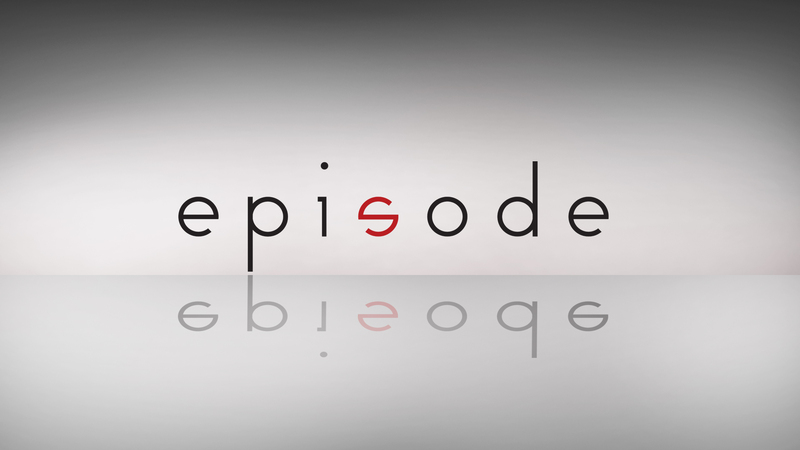 For more information and news, please visit the Episode Speakers website.